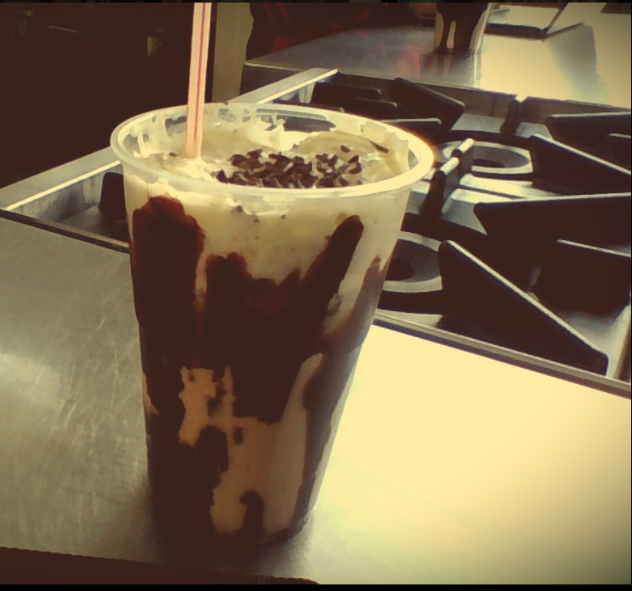 Today we had Cooking at Tech, we made Oreo Milkshakes. Milk, French Vanilla Ice Cream, Packet of Oreo's , Chocolate Syrup, Chocolate Hail. At the Result of the Milkshakes were great. They looked really good and tasted alright too.